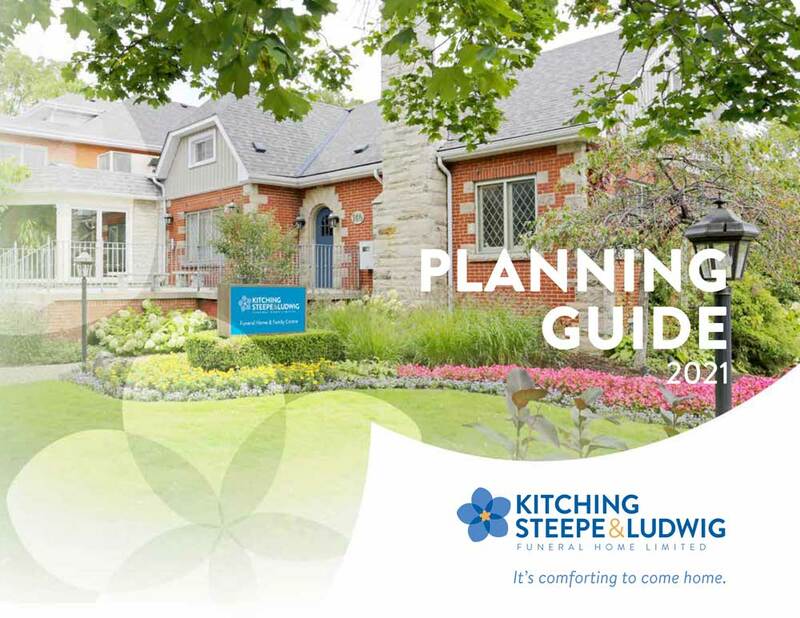 Click here to view our planning guide, which will give you a lot of information as you think about funeral plans. As always, we are available to answer any of your questions. Let us help you. We'll show you we care.